Facebook has been up on it's toes with the Facebook Android app. Just a couple of days back, the Android app for Facebook made an update to their Android app by adding two very useful features - Facebook Chat And Push Notification. The app has now been updated again in order to show location based deals. The updated Android app for Facebook now has a discount engine. 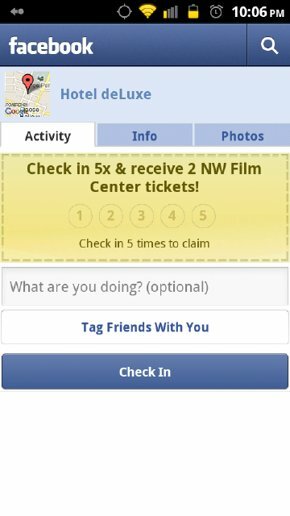 So from now on when you check into a place using Facebook Places and share your location with your friends, businesses in and around that area will offer you various product discounts and promotional offers. The stores who have an offer for you, will have a yellow icon next to them letting you easily find the deals. 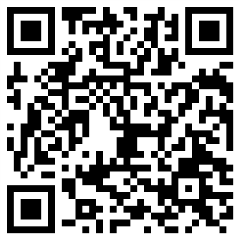 You can scan the QR code below from your Android phone to install the updated app.